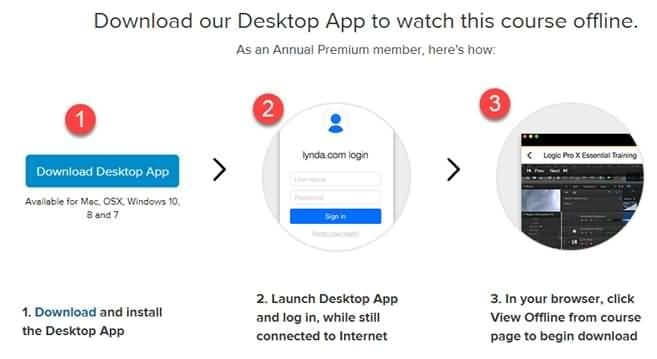 Step 1: First of all install your Lynda desktop application. Step 2: Now login with your Lynda account. Step 3: Start following instructions for installation of this application. 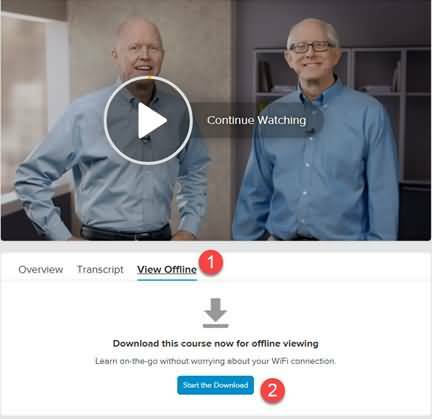 Step 4: Select your course type and then hit the view offline option. Finally click on download option. Step 1: First of all you need to download and install this software program on your system. Step 2: Launch your Filmora program and choose the full feature mode to work ahead. Step 3: Go to record option available on the top bar and then select record PC screen from drop down menu. Step 4: It is possible to make three types of selections: Full PC screen, Target Window recording and Customized recording. Along with these settings you also need to select audio input that can be from system itself or from external mics. Step 5: Finally run your Lynda video and hit the Record button on Filmora. Step 1: Paste the URL of your Lynda video at specified field and then press Continue. Step 2: Select desired output file format like M4A, MP4 or MP3 etc. Step 3: Hit the Start button to initiate process and it will immediately start conversion operation. 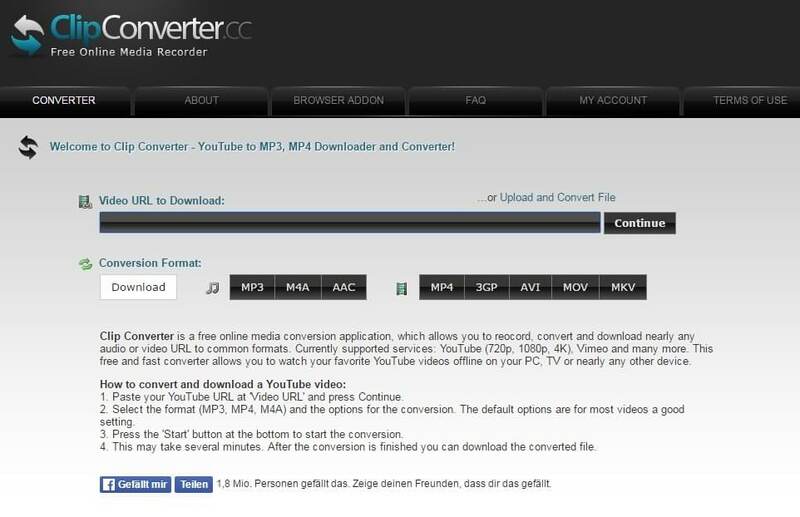 Step 4: Once conversion is completed then you can download your video. Buffer the video that you want to download. So many files with random names will be available. Filter these files with date modified option from top and select size of your video. Open large size file using .FLV extension. (Never open files starting with Data). It will immediately start your video on your flv player.